Tencent’s WeChat has almost reached 300 million people in its campaign to debunk fake news last year as part of a concerted effort to clean up mainland channels of the internet. 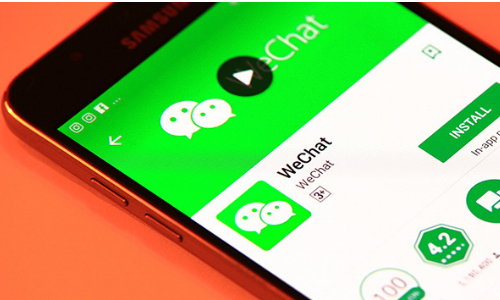 According to the SCMP, WeChat has partnered with 774 third-party organisations including the police and China’s food and drug authority to provide nearly 4,000 articles debunking rumours. The debunker has used a mini-programme, dedicated official WeChat accounts and a fact-checking platform to tackle the spreading of fake news. The mini-programme’s stories clarifying fake news have generated 230 million visits from more than 38 million users last year. Food safety, healthcare and society were the common fake news topics circulated among the Chinese public. For example, there was a story circulating, which claimed that onions can kill the flu virus, and was shared over 400,000 times on WeChat mainly among males aged 25 to 55. This same demographic was also particularly active in circulating fake news as a high percentage are estimated to have received lower levels of education and were incapable of easily identifying misinformation. People living in rural areas were also more likely to share fake news than their counterparts in the cities. Social media companies and tech giants have been testing methods to battle misinformation. WhatsApp, in particular,r is limiting the number of times a user can forward a message to five, aiming at minimising the impact of fake news and manipulated photos.